Friday night, my wife had her employee dinner. She works for a company that does contract work, and they work very hard… And party very hard. 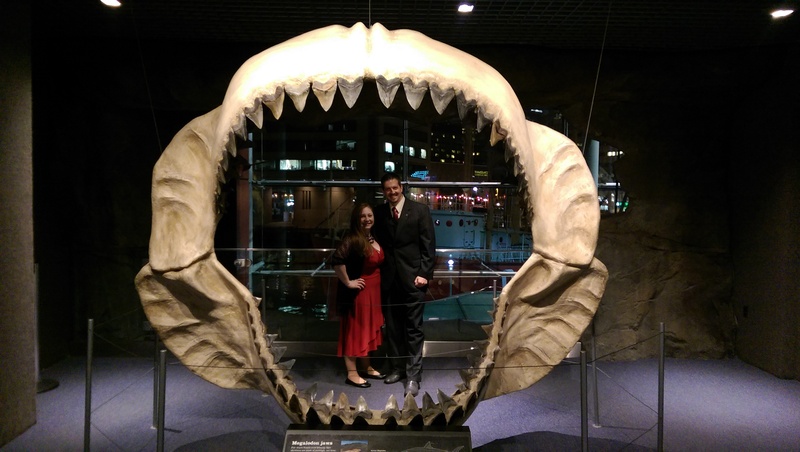 This year, it was held at the National Aquarium in Baltimore, and in my humble opinion – was an incredible time. The dinner was Sea Bass, Steak, Salad, Roasted Veggies and an open bar. (Did I mention the open bar part? And that they Party Hard?) We left the kids behind for the evening, and had a hotel room – So you can see we did not have our normal limitations on partying. It was an awesome night with Dancing, drinking, eating and socializing. After the dinner finished, we all headed over to another Bar to continue the socializing. I was introduced to some wonderful drink that tasted just like Christmas.. No idea what was in it though. I suspect that there might have been something wrong with the food though, because the next day my wife and I were not in top form.. For me personally, I know my stomach was off – and I had the worst headache I can remember having! I’m sure it must have been a nasty hangover Food Poisoning, it’s the only logical explanation.. So After checking out of the hotel, as late as possible, my wife and recovered at home. With the help of rest, Advil and hydration, we seemed to be back to normal on sunday morning. 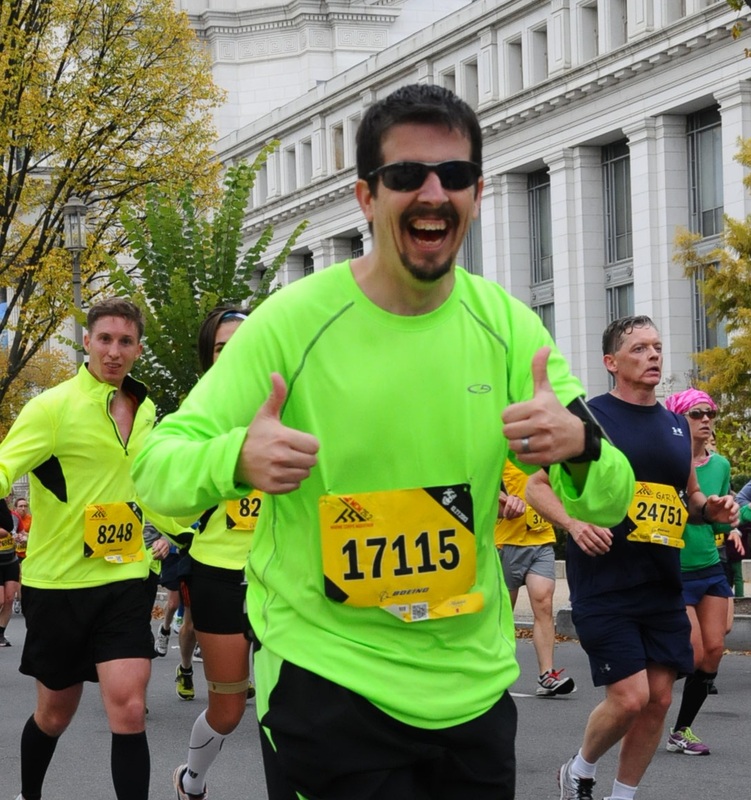 Like any runner, having over-done it on the calories, there was no way I was skipping my run. I quickly found out that I had not recovered as well as I had assumed, as the headache came back in full force. I admit, it was half a mile in – and I did consider calling my wife to come get me. She totally would have – because she is that awesome. She wouldn’t even have judged! Since I had done this to myself however, I felt I should continue my run – and complete the route I had mapped out in my head – a nice four miles. Based on the numbers, I suspect the headache came on right as I hit my 2nd mile. I can’t be positive as I wasn’t in a condition to check! 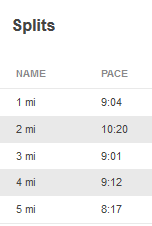 I do admit, I was pretty proud of myself for running and not calling my wife at the 1 mile mark.. or the 2 mile mark.. or the 3 mile mark… Not necessarily so proud of the fact I was in a condition that mattered….